If you are like me, you probably have a stack of old favorite books that you haven’t looked at in awhile. Perhaps you haven’t even thought about them. They are favorites, though, for a very important reason: they made some sort of noticeable impact on your life, at some point in time. Why not dust one off and give it another look? Was it a book that taught you a valuable and timeless lesson? Were you inspired and uplifted by the subject matter? Did you feel transported above the day-to-day, into the realm of the sublime? Was your moral compass altered or honed? How about diving in again and seeing if you can recapture any of those wonderful and worthwhile feelings? Pick up an old favorite, and start reading it today! Maybe you have a few minutes each evening before bed, instead of watching TV, or perhaps there’s time over the weekend. Bring it with you on appointments when you know you will be waiting and bored. Revel again in all of those uplifting feelings, become newly-inspired, recommit yourself to those values that so moved you years ago. Here’ my all-time favorite, Atlas Shrugged by Ayn Rand, which I make it a point to re-read at least once every other year! 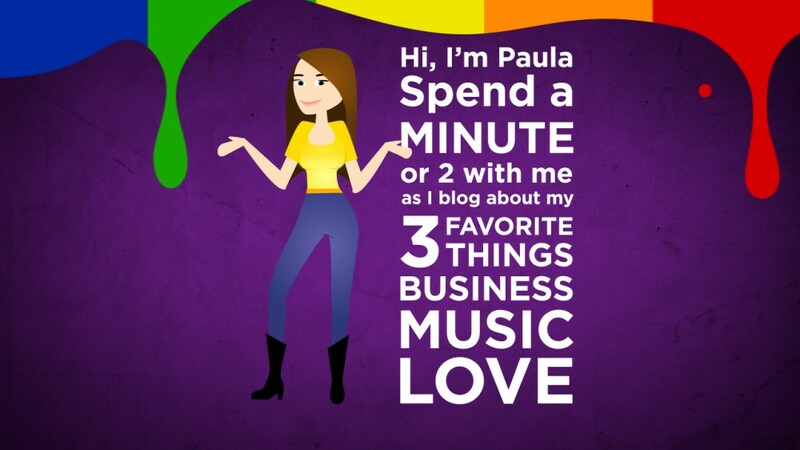 This entry was posted in Love and tagged books, lessons, Reading, uplift by Paula Fargo. Bookmark the permalink.